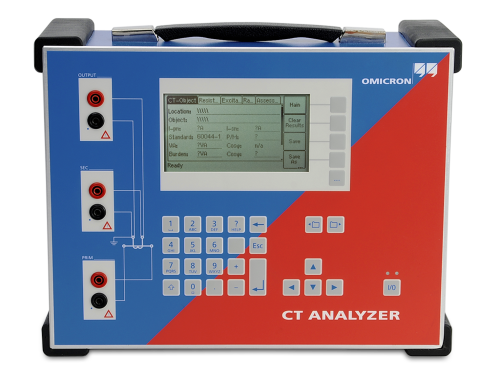 The Omicron CT Analyzer automatically determines all relevant current transformer values and compares the results with the selected standard. The device evaluates the current transformer as per the IEC or IEEE standard within seconds with the push of a button. OMICRON serves the electrical power industry with innovative products and services for testing, diagnostics and monitoring of assets worldwide. We help to make the generation, transmission and distribution of electricity safe and reliable.